BOOK REVIEW: Daphne Skillen (2017). 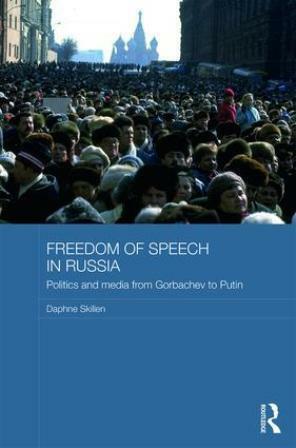 Freedom of Speech in Russia: politics and media from Gorbachev to Putin. New York: Routledge, pp. 363.